Jesse & Freddie are back again with another spotlight, this time about Fear Itself. 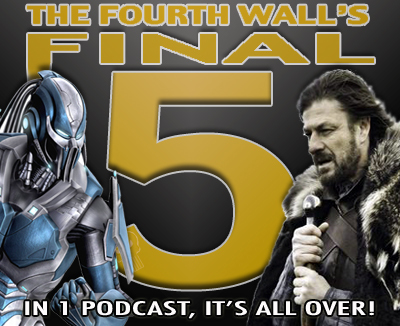 The Fourth Wall presents, a podcast three years in the making featuring two very special guests. Making for one unforgettable listening experience. This is it. All those weeks of waiting have finally came down to this. 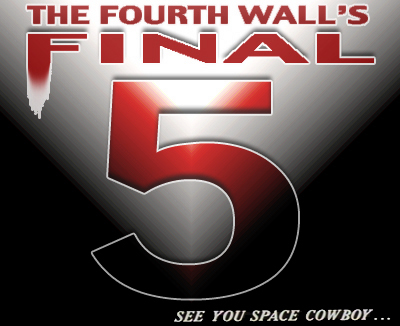 The meaning of the Final Five is ultimately revealed!